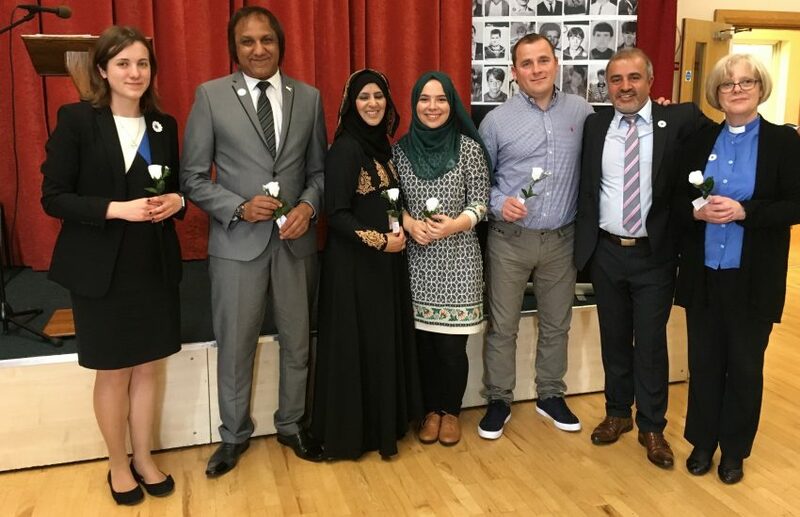 Unsung heroes from Yorkshire and the North East are being recognised for their work at the Remembering Srebrenica Cohesive Society Awards. The dedication and creativity of individuals in Yorkshire and the North East who work to build better communities will be recognised in the inaugural Cohesive Society Awards on Wednesday. Due to the passion and hard work of Yorkshire volunteers, 40 events were held in the region in July, reaching thousands of people with a message of the need to unite against hatred and embrace difference while remembering the victims of the worst atrocity on European soil since World War Two. Hundreds of votes have been cast online for nominees in five categories, including for Best Educational Event, Best Engagement from a Local Authority and Outstanding Contribution to Srebrenica Memorial Week 2016. “The time and effort that all of the nominees have put into commemorating Srebrenica is inspiring. This really shows that people in Yorkshire and the North East want their communities to be stronger and safer by uniting against hatred and welcoming everyone regardless of their race, religion, sexuality or ability. The theme for this year’s 21st anniversary of the genocide was “21: coming of age – time to act”, as event organisers focused on the lost generation in Bosnia who never had the opportunity to celebrate their coming of age. By helping communities to take action now, Remembering Srebrenica wants young people to join older people and help build a cohesive society for everyone. Local councillors, educators, and Community Champions will be joined at the awards ceremony by Lilian Black, Chair of the Holocaust Survivors’ Association.